Lifestyle Homes of Milwaukee: North Shore, a member of The Kristan Cole Real Estate Network Congratulates the new owners of the home at 13030 W meadow Lane in New Berlin, Wisconsin. This property is in a desirable New Berlin neighbourhood, great location to shopping and freeway entrances! Lifestyle Homes of Milwaukee: North Shore is pleased to be of service to another family in Wisconsin! 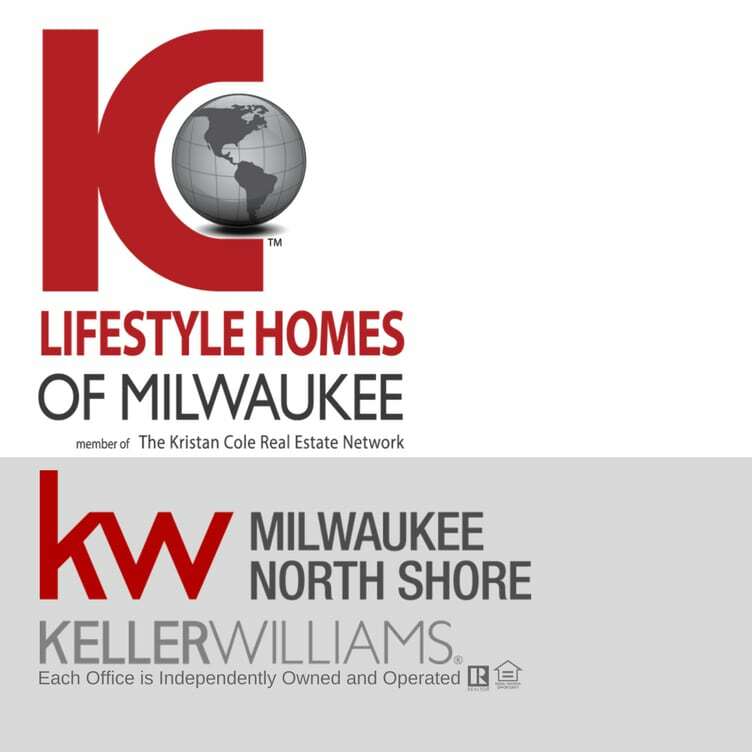 Lifestyle Homes of Milwaukee: North Shore is a part of the Kristan Cole Real Estate Network with offices throughout the United States with plans for worldwide office locations. For those who are thinking of buying or selling their home and are curious about the value of their home, the Kristan Cole Real Estate Network also offers an online tool so that home owners can get the value of their home in 50 seconds or less without talking to an agent directly. Please visit our website at www.instanthousevaluenow.com. Additional questions can be to Worldwide@TheKristanColeNetwork.com or by calling (414) 206-3900.